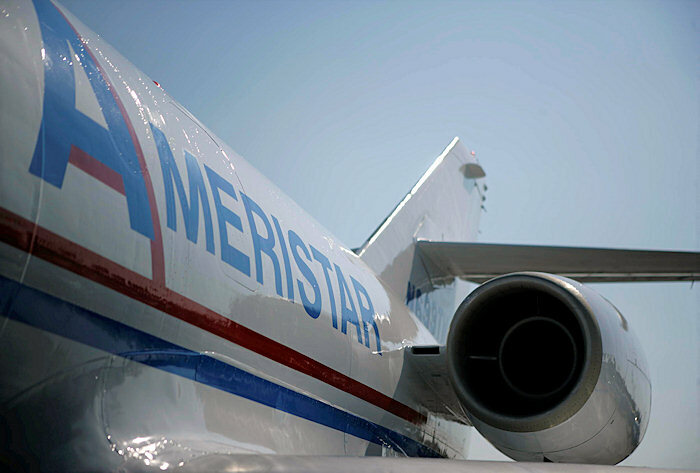 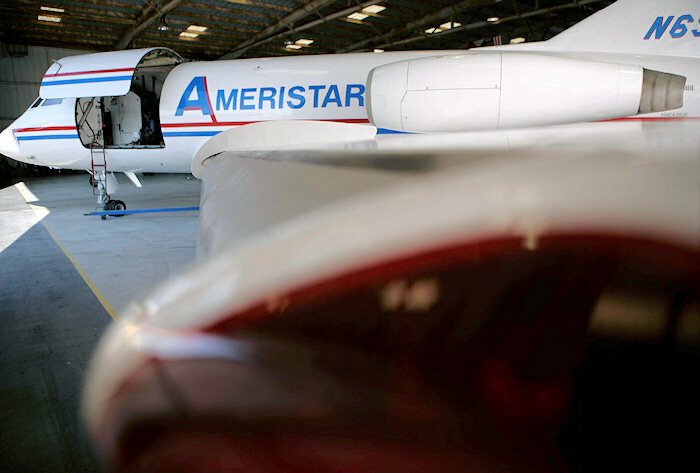 Once the workhorses of the FedEx system, Ameristar’s fleet of cargo Falcon 20s deliver five standard pallets of automotive parts, rolls of industrial carpet or fabric, or hundreds of small boxes with no build / break fees. 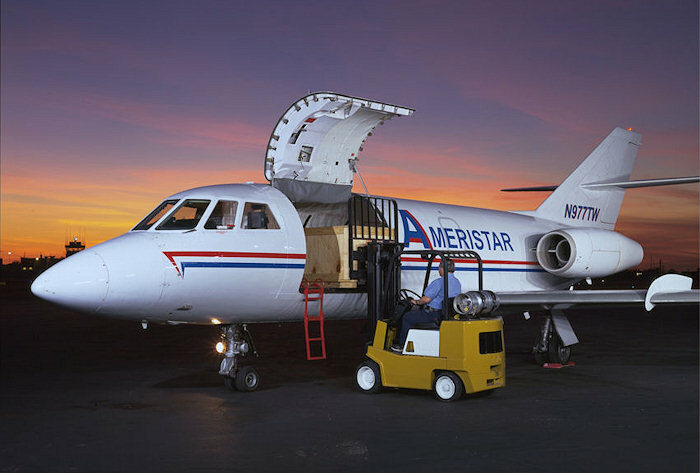 With a nomadic style of operations, there’s often an airplane where you need it, when you need it! 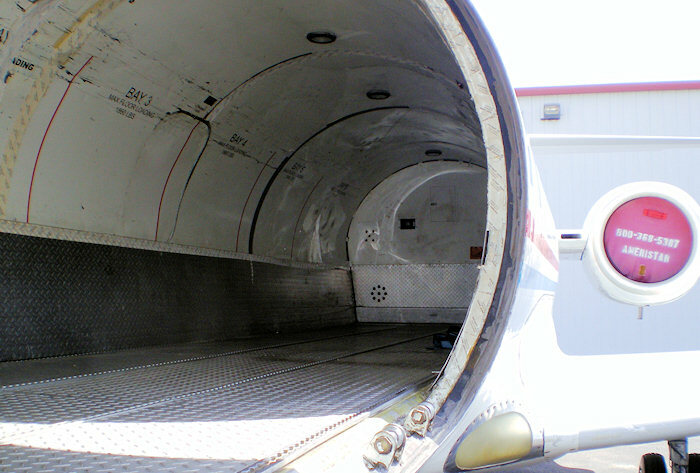 Main Cargo Bay - 240" x 60" x 56"